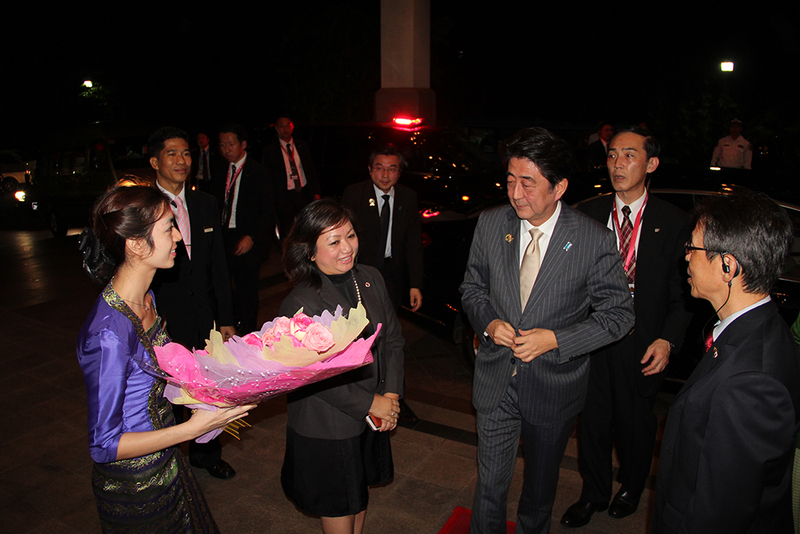 25 November 2014: Japanese Prime Minister, Mr. Shinzo Abe, his spouse, Akie Abe, and their delegations stayed at Chatrium Hotel Royal Lake Yangon during his official visit to Myanmar. This is the second time official visit to Myanmar and second time stayed at Chatrium Hotel Royal Lake Yangon on 13th November 2014. Their first official visit was in May 2013.